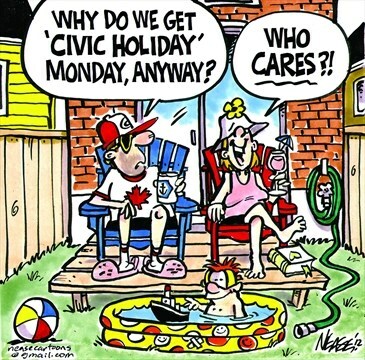 Happy Canada Day weekend to my fellow Canadians. Stay safe, enjoy the sweltering heat we are having in some parts of the country and beautiful seasonal weather in other parts. There is nothing like friends families and festivities during Canada day weekend, have fun! For those celebrating Independence day, stay safe, and enjoy your day! Keep pets locked inside so they don't run away when the fireworks go off!! Happy #FourthofJuly to our U.S. neighbours! Thank you for these magnificent views! 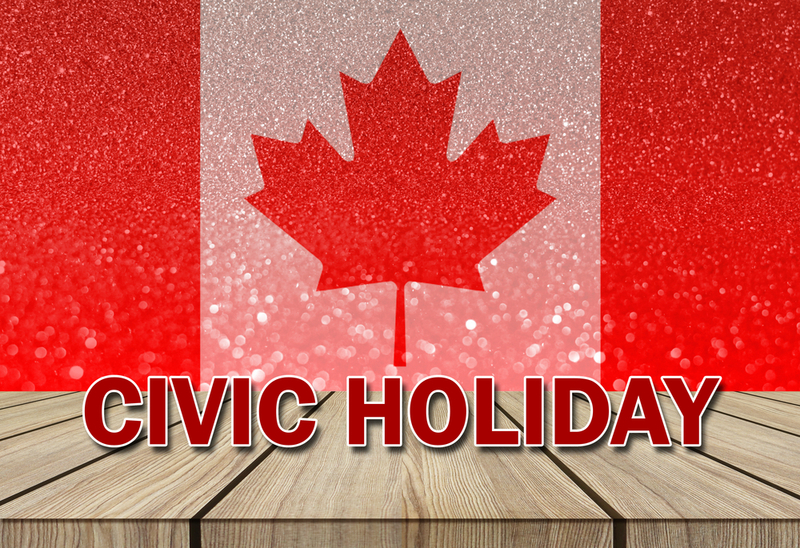 For all the provinces and territories that are enjoying the long Civic holiday weekend, enjoy! Stay safe and stay away from traffic! I hope somehow this changes course. Stay safe everyone! Go to the link for the full story. HONOLULU -- Hawaii residents rushed to stores to stock up on bottled water, ramen, toilet paper and other supplies as they faced the threat of heavy rain, flash flooding and high surf as a powerful hurricane continued to churn toward the state. Hurricane Lane weakened slightly on Wednesday to a Category 4 storm, but forecasters warned it remained a threat to the entire island chain, CBS Honolulu affiliate KGMB-TV reported. Twitter with updates if anyone wants to follow. Not sure of anyone if interested but here a link to the Waikoloa Hilton webcams. Tonight, the worst part should be in that area. My friends have said the heavy rains have begun on the east side but the winds are expected on the south side . Praying for safety for all. We spent our 10th anniversary in the islands. My goodness! So much water and rain, and then there's other parts of the world burning up and would welcome all that rain. Yes, but “ climate change is a hoax ‘ right!??? How can human beings be so blind to their own environment? It’s obvious that the poles are melting and the weather is getting more extreme everywhere to the detriment of millions. **edited** It’s all very sad. That is so sad. Flooding is horrible. I had a basement flood a couple of times, didn't loose too much, I can't imagine a whole house. Downgraded to tropical storm right now, but that could change. Even that is devastating.